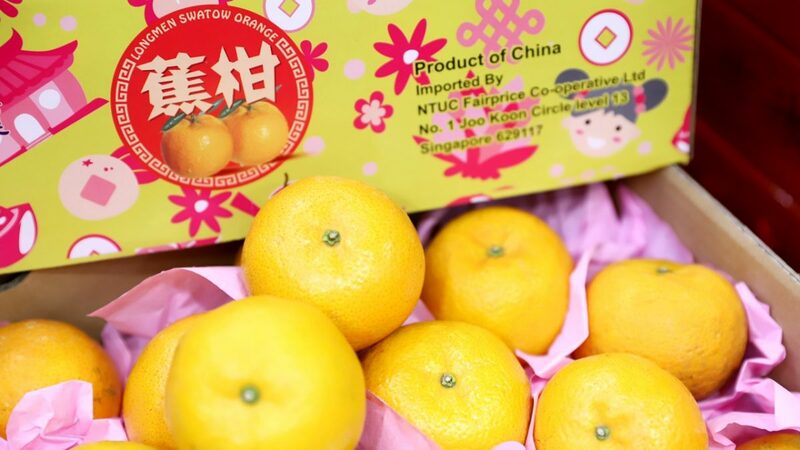 It’s the Lunar New Year season and while many in Singapore are out and about shopping and feasting, there is a number of workers who are up early to whip up goodies for the home tables. 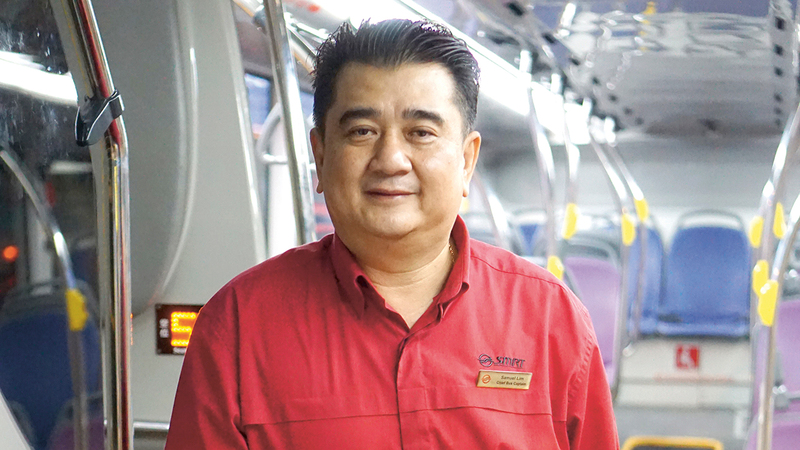 With 21 years of experience in the bus industry, Mr Lim has worked on the first day of the Lunar New Year many times. 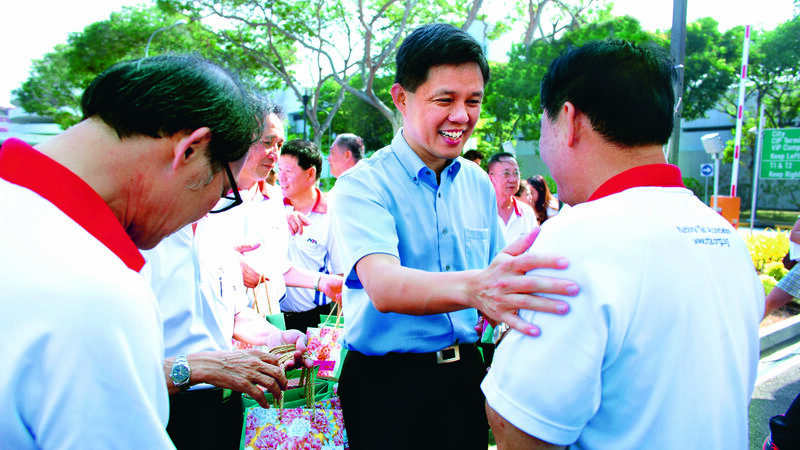 Despite being 65, SBS Transit Chief Bus Captain Mr Chong is living proof that even at his age, you can still contribute to the nation. 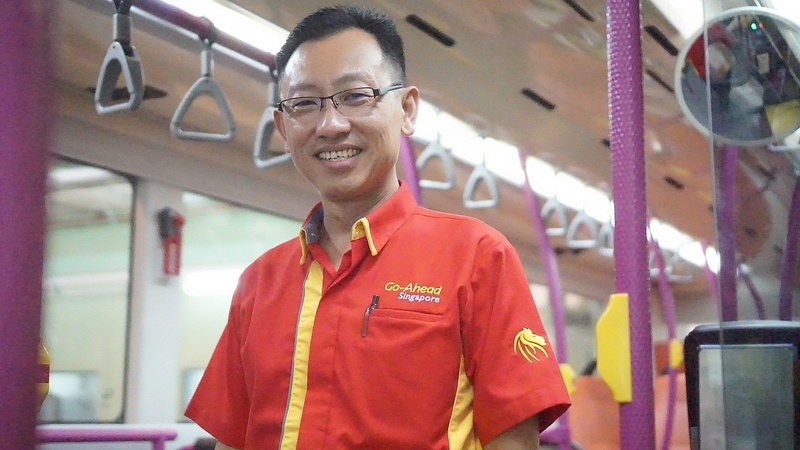 From working in a factory, to a karaoke lounge and even a tyre shop, 41-year-old Mr Yap Hong Hwi finally found his calling as a bus captain. 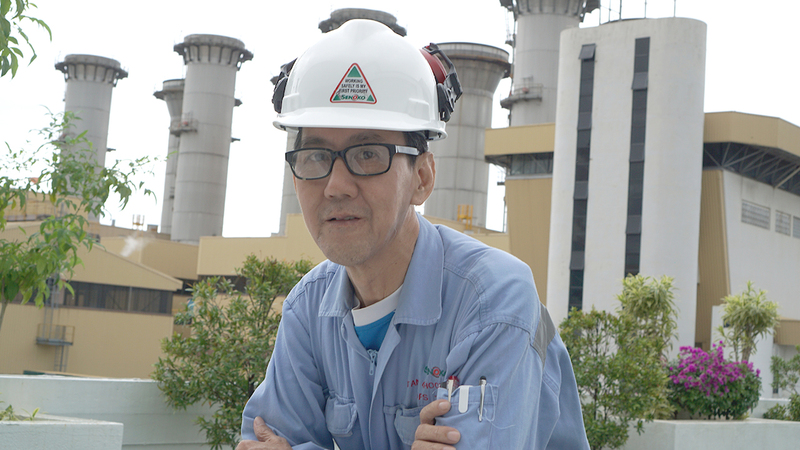 Currently a Technical Officer with Senoko Energy, Mr Tan believes that the only way he managed to keep up with the times was by taking it upon himself to upgrade. 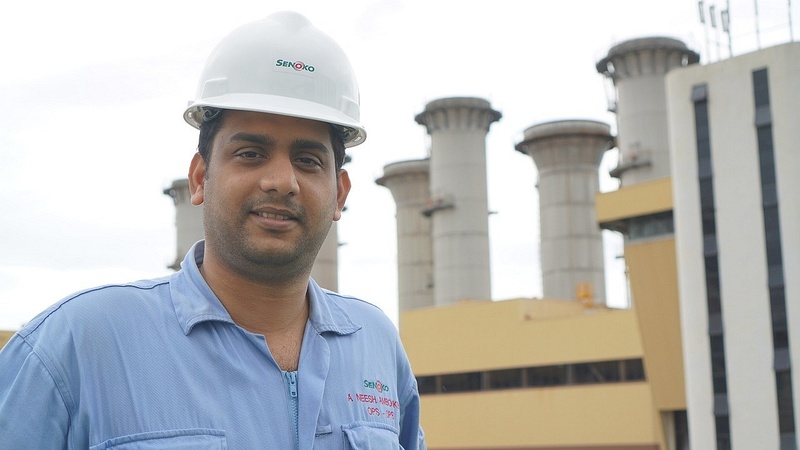 Originally from India, 29-year-old Mr Aneesh Ambooken has called Singapore home for more than 10 years. 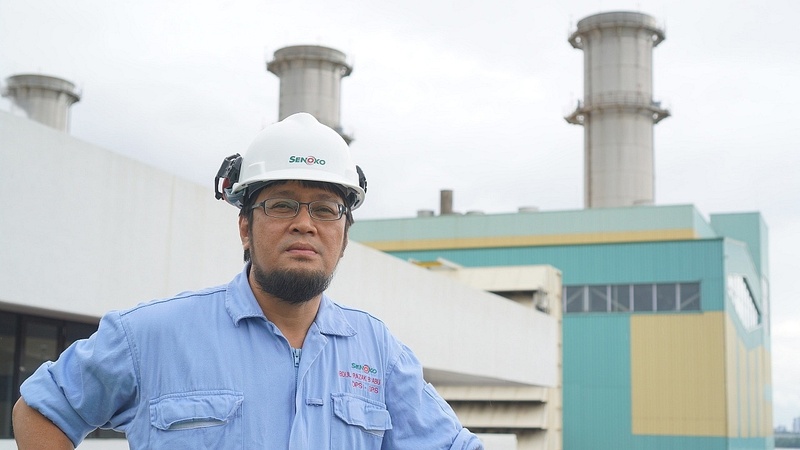 49-year-old Technical Officer Mr Abdul Razak Abu Amin strikes many as a jovial figure, but when it comes to work, he’s all of a hundred per cent committed.